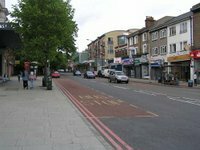 You may have probably noticed that the London Road stretch of the south circular has been closed since the weekend after drains collapsed?! It's caused big problems for traffic and for the businesses along there. OR we could organise a PARTY! London Road is quiet and (virtually) car free for perhaps the only time we'll ever get to experience it. 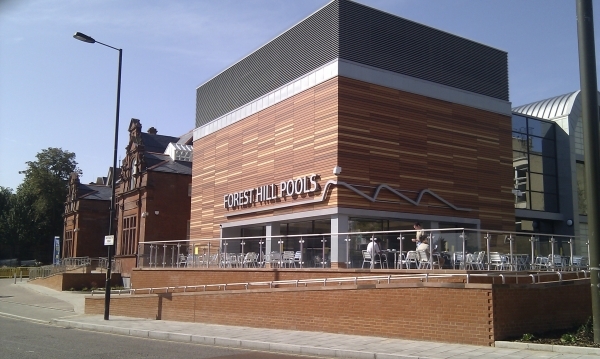 So join us at 1pm, this Sunday 22nd August for a coffee and stroll along the NEW Forest Hill Promenade. We'll keep it very informal. Just turn up, grab a coffee or lunch from the Lemon Grove or the Teapot or Wetherspoons, and meander. Perhaps you'll bring a deckchair, perhaps you'll show off your breakdancing skills, perhaps you'll turn up in fancy dress, perhaps a gentle game of boules will arise spontaneously. Who knows? So, transform a major inconvenience into a social event and join us on Sunday.